Canada is a beautiful and vast country. Québec is especially endowed with stunning landscapes and vibrant, distinctive cultures. 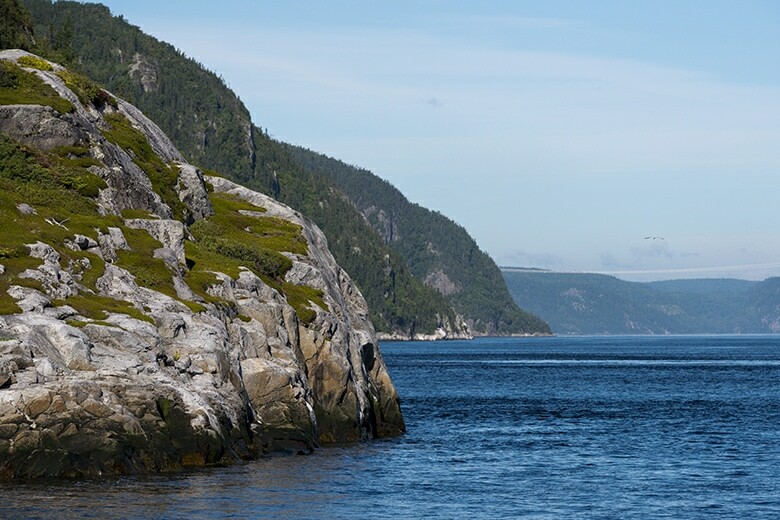 Welcoming, authentic and fascinating, the Lac St. Jean and Saguenay region offers the best of La Belle Province. This area is Canada’s centre for coastal rowing. We will row through the Saguenay Fjord, one of the longest in the world and the only one in North America. Most of the rowing route is through protected areas and parks, including a marine park. While never that far from civilization and all the culinary treats of Québec, you will feel that you have left your regular life behind and enjoyed a coastal rowing adventure in a very special and beautiful place. Only available upon request in 2019. Contact us to let us know that you are interested in this destination and for further details on the trip.